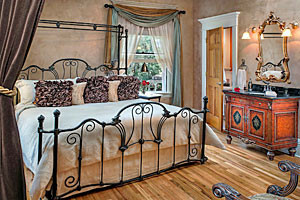 Offering luxury Victorian suites that pamper you in elegance and warmth. Includes incredible daily breakfast, plus on-site gardens available for weddings from 2-50 people. 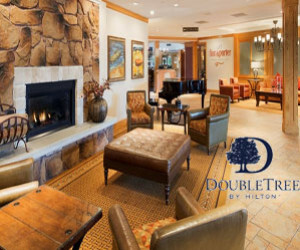 Our full-service 79-room hotel has outstanding amenities, queen-king rooms and suites, conference services, plus our on-site sports bar & lounge. Great rooms for bargain prices. Enjoy access to all the outdoor recreational opportunities - golfing, biking, fishing, hunting, tennis. Variety of amenities. Slope side ski in ski out lodge with shared kitchen facilities and hot tub. Cafe on site serving lunch and dinner. Amazing amenities and close to all of Montana's and Missoula wonders. Spacious rooms include free high-speed Internet and WiFi, HD TV, complimentary Starbucks®. All the renowned comforts of Holiday Inn are yours in Missoula. 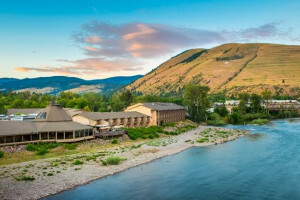 This pet-friendly hotel along the Clark Fork River has everything you need! Suites are spacious with luxury amenities. Enjoy the free 24-hour fitness center, business center and laundry. Outdoor BBQ grills and picnic area. Enjoy the comfort of home during your stay at StoneCreek Lodge Missoula. Experience consistency, quality and comfort. Montana's Finest Hotel! Find a Wingate Inn at your vacation destination in Montana. Guaranteed satisfaction. Hotel packages are always popular. Centrally located to all your favorite attractions.